The winning photo of the Pulitzer Prize in 1994. But the owner of this photo did not come to collect the award since he was suffering from a mental issue. He committed suicide four days after he was rewarded. 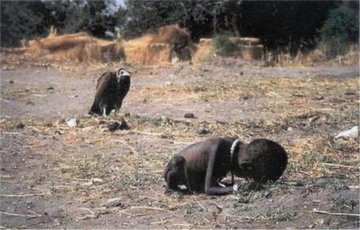 Kevin Cater freelance photographer took this photo in Sudan during a famine. Behind the story of this suicide is a very sad one. The girl in this picture was a Sudanese. At the time Sudan suffering from severe famine. The people lived there were suffering from malnutrition and starving. This girl collapsed on her way to a feeding centre while a vulture was looking for her as its prey. The question asked by everyone who saw this picture was that what happened to this girl? No one knows it. Carter knows well that the girl who was starving couldn’t walk anymore, not even a foot. Because of that, the girl was going to be a prey for the vulture. By taking an excellent photo Carter has done his job as a photographer. But as a human being he has come short of his job. Several times he questioned from God why shouldn’t he prevent the girl from death. He was mental worried since the day that he took this photo. After few months he retired from his field. Though he retired he cannot escape from his conscience. Meanwhile he got the news that his picture has became the best feature photographer in 1994 in Pulitzer Award. Once again his stress was increasing higher and higher. The trying of suicide of Carter at the night of the award ceremony was prevented because his friend saw him. Next morning the newspapers were full of details in Cater and this historical picture. At last he escaped from his conscience on 27th of July 1994 at Braamfontein Spruit River in South Africa a place which is prohibited to enter. There, inside the pipe he was dead smelling carbon monoxide gas. 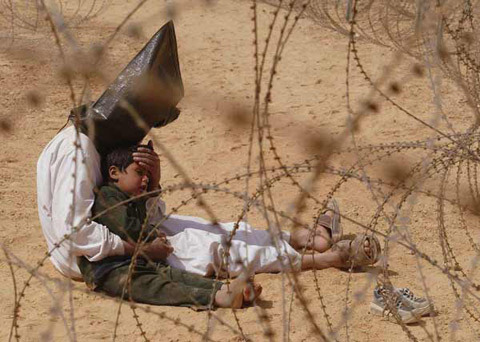 This picture was the award winning photo in 2003 at World Press Photo of the Year competition. Jeen-Marc, the photographer works for Associated Press. He captured this photo. An Iraqi prisoner An Najaf who was found guilty for few incidents which were taken place in Iraq war and he was declared capital punishment by the American government. This is the last time in his life he saw his son. The son who didn’t know anything about this slept close to his father. The Army officers had given two minutes to Najaf to spend with his son and after seeing this they have extended it for twenty minutes. After that 101 airborne military group in US army took over Najaf for the punishment. This story is about an orphan woman. 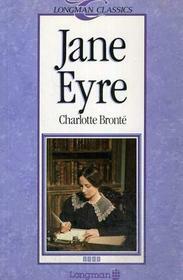 It describes how she spends her early days as an orphan and how she overcomes it. Actually this is not the original book and it is too big compared to this. This book is written in simple language and anyone can read it I guess. Children can start reading this simplified version and once they grow up they can go for the big one. Still I love this TV series much. The story about outlaws who helped poor people robbed from riches. It is a story that can be enjoyed by even the elders as children. Recently I got the DVD of the original series (which was telecast on Rupavahini) from one of my friends and I feel that my interest in this same as earliest. This is created by Richard Carpenter who died in 2012. 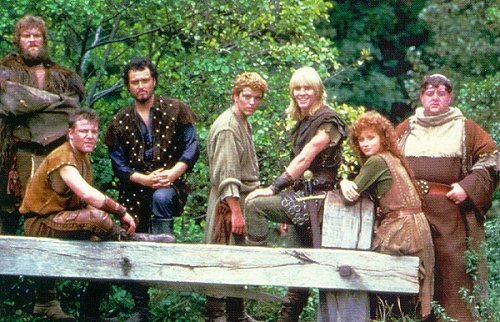 Robin, Marion, Scarlet, Little John, Tuck, Nasir, Sheriff of Nottingham, Gisburne are the famous characters in this TV series. This is telecast in Rupavahini several times and it is telecast with the Sinhala subtitles. 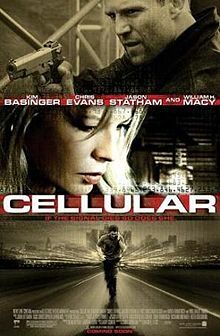 Cellular was released in 2004. It is an American thriller film. Though it was released in 2004, I watched this few days ago. A young man (Ryan) gets an emergency call to his mobile from a lady (Jessica) and she says that she has been kidnapped and their next target is her husband & son. Thrill and curiosity can be seen throughout the film and it helps watching it without being bored. Famous actor Jason Statham (Ethan) also can be seen in this movie performing a black character. A film based on a real event. Benn Affleck, the director of the film also animates to the main cast as Tony Mendez. Tony Mendez is a CIA agent and he launches the dangerous operation to rescue six Americans who work in American embassy in Teheran. This was a true story which took place in 1979. Its run time is 120 minutes and curious incidents are included. 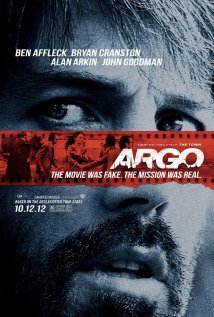 It becomes the best movie in the 85th Oscar Awards. Many film directors like to direct the films which based on real incidents. Zero Dark Thirty, The Attack of 26/11, Rush, Act of Valor are some of them. “Innocence isn’t lost, it’s stolen”. This is the theme of this film released in 2012. I too watched this movie few months ago which was good it seemed. 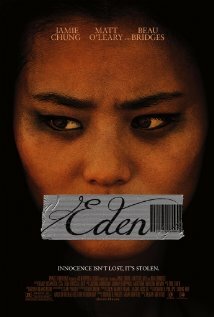 A young Korean -American girl is abducted by human traffickers and forced into prostitution. Jemie Chung acts as Eden and Matt O’Leary (Vaughan) and Beau Bridges (Bob Gault) are the other main cast. I think all the characters in this film have done their best to the film. Megan Griffiths the director of this film had a good selection when she selected the actors and the actress.